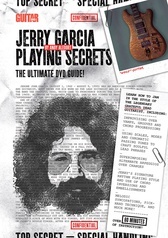 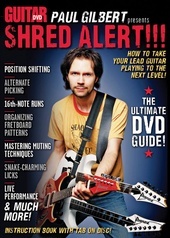 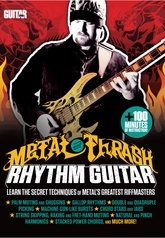 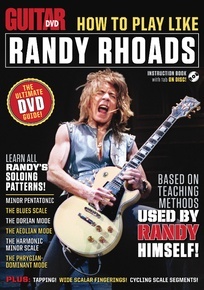 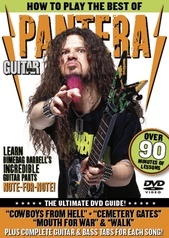 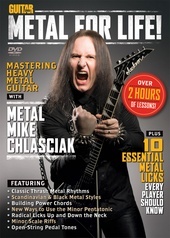 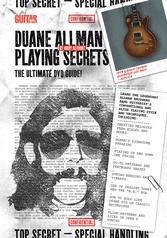 The Ultimate DVD Guide -- Based on Teaching Methods Used by Randy Himself! 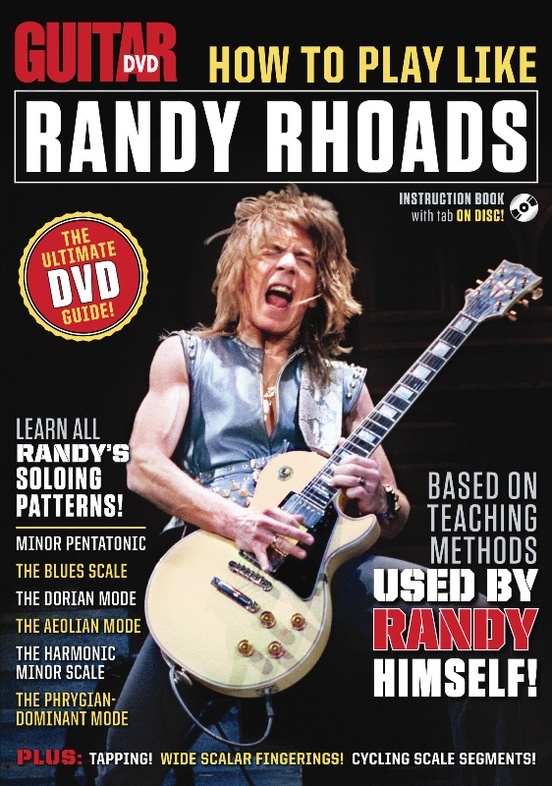 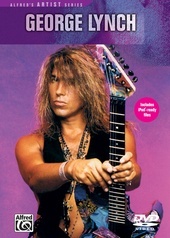 Guitar World: How to Play Like Randy Rhoads gives you all the tools necessary to play like Ozzy Osbourne's late neoclassical master. 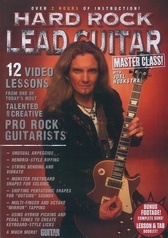 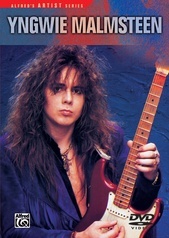 Utilizing teaching methods used by Randy himself, Andy Aledort demonstrates and explains many of Randy's techniques and preferred scales, patterns, and modal sequences, including the minor pentatonic, the aeolian mode, trills, wide scalar fingerings, and expressive "noises." 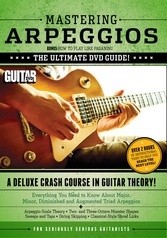 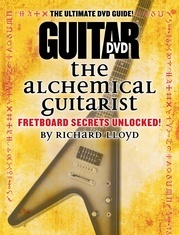 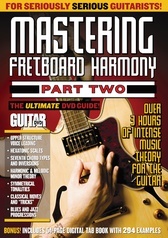 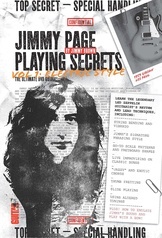 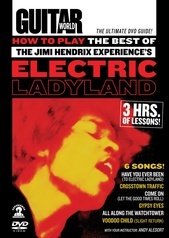 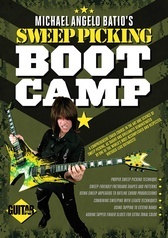 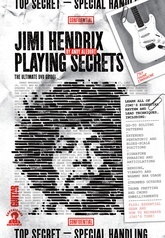 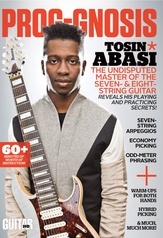 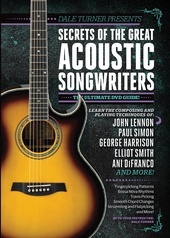 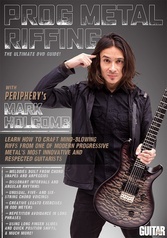 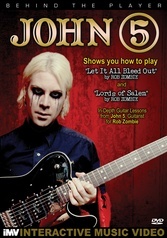 The DVD also comes with a printable 25-page PDF booklet of TAB and lesson examples.